When it comes to setting up pricing for services offered by your digital agency, there is always a thin line between cutting profits to beat your competition, or over pricing and scaring away clients. Your pricing also needs to attract the kind of customers that you're targeting, so if you're hoping to work with a lower number of high retainers, going too low could bring in lots of less interesting clients. Defining the thin line that works for both you and your customers is not easy – but not impossible either. Today we will look at ten best practices for setting up pricing, from presentation and estimation to conversion-friendliness. There is no one model for all, but you can choose what will work well for you. Often it takes trial and error to find the pricing strategy that works for all. Follow these digital services pricing best practices to better procure leads. Before we start, you may be interested to hear that WooRank can now help you to generate new leads by allowing you to embed a white-label version of our audit tool on your website, which collects contact details of anyone that uses the tool and emails them directly to you. 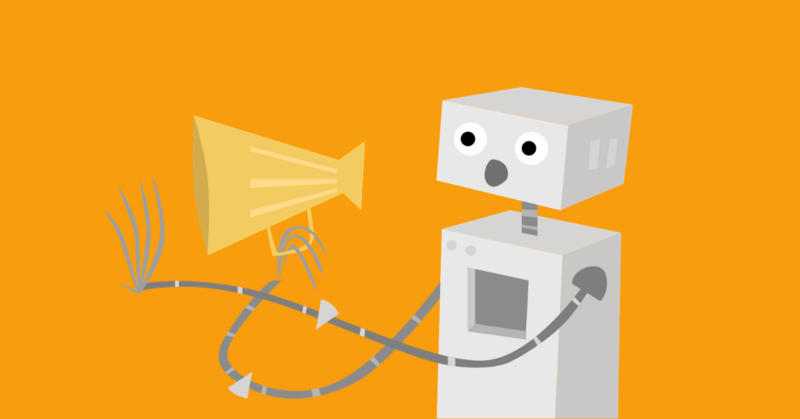 Click here to see an example of the leadgen tool in action and email us to arrange a demo. You can also find out more about this feature in our blog post. By the way, we covered our former pricing model back in November 2013, check it out if you are curious! Some digital agencies prefer not to make their pricing public, instead they provide a contact form for pricing requests. It is never easy to set a defined rate as there are many variables in digital services, but do these sites manage to get conversions as easily as sites with revealed pricing plans? They probably do, if they do not have too much competition in their niche or if they have an indisputable reputation on the market via print or media advertising. Having said that, I don't know anyone with a small amount of competition in the digital services niche! There are online vendors in every nook and cranny waiting to steal your customers away with transparent and competitive pricing plans. If you are not a well-established enterprise-level agency, you must attract your clients by being upfront about your pricing. We still find digital agencies that do not disclose the cost of their services on their websites. Let's take a quick look at reasons why agencies with public pricing plans are at an advantage over agencies without. Getting an instant look at pricing on a website without having to sign up or provide a phone number or email is a safe bet for most customers. They likely work within a certain marketing budget and would like to have a look at pricing without being pushed into a conversation over email or phone. Since there are many digital agencies just the click of the Google search button away, customers will try to get the best deal. If you don't display your pricing people may be less inclined to include you as one of their options. Sending a request through a contact form for pricing means you have to wait at least 24 to 48 hours. Compared to the few seconds it takes to look at pricing on a website, keeping customers waiting for a return email or call means leaving conversions to chance. In short, agencies that opt to showcase their pricing cut to the chase and respect the customer's time, thereby increasing their chance of gaining conversions. 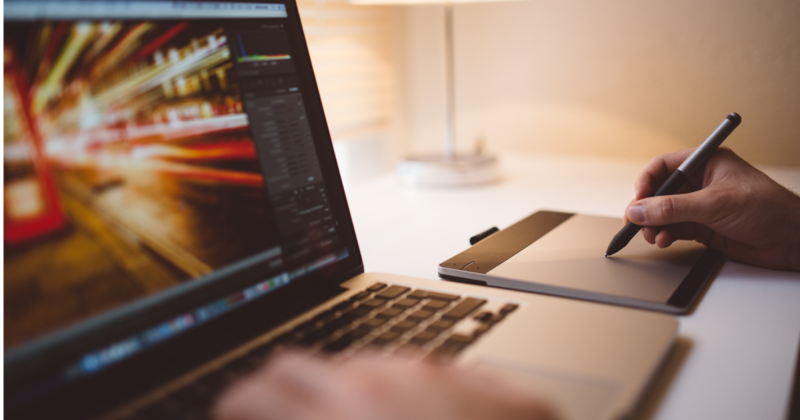 There are many enterprise-level digital agencies that do not reveal pricing on their site. Their reputation probably precedes their performance and this system of private pricing strategy works for them. If you are sure that you offer competitive pricing for the same services that your enterprise-level counterparts provide, do not hesitate to make your pricing public. In the end, weigh your marketing goals to decide whether or not to be transparent with your agency's pricing structure. Given the sheer versatility of services provided by a digital agency, it is very difficult to plan and compose pricing packages that fit all your customers needs. Services like pay-per-click, on-page and off-page SEO and social media management are probably easy to organize into packaged plans, as the services are pretty straightforward. But other services, such as creating a mobile app, building websites, designing a mobile website or any kind of integrated system development may be too complicated to fit into a fixed package price. As a digital agency, you must choose to offer packaged plans if the project has a definitive scope and you have the necessary experience to deliver the project. Also, if your target audience is startups or people who do not have much knowledge about digital services, having pricing packages can be very useful. Take a look at a sample pricing package from SpiderHousePr. They offer a variety of digital marketing services and have divided them into categorical packages. They show clear pricing for each service that they provide. This kind of a packaged plan with transparent pricing encourages target users to explore the packages they're interested in. And since it is not possible to devise a package for all customers, they provide a contact form just below the pricing so that customers can get in touch easily. No matter how much effort you put into defining pricing plans for your services, some customers who are new to the digital marketing world won't know which is the right one for them. It is advisable to highlight a package that, according to you, provides great value at a nominal price. Usually, the highlighted pricing plan is the intermediate one between existing pricing plans and is highlighted in a different color. It may also be indicated as the 'most popular' package. Given the complexities of digital service pricing presented in packages, it becomes difficult to represent all of them on the same webpage. Some sites opt to individually explain the features of packages in plain text and fit them on a single page, but the user-friendliness of such a system is questionable. Take for example this textual representation of pricing packages from commerx.com, taken from their site in 2014. The down side of this sort of presentation is that it creates confusion and can seriously increase the time it takes to understand the various plans. 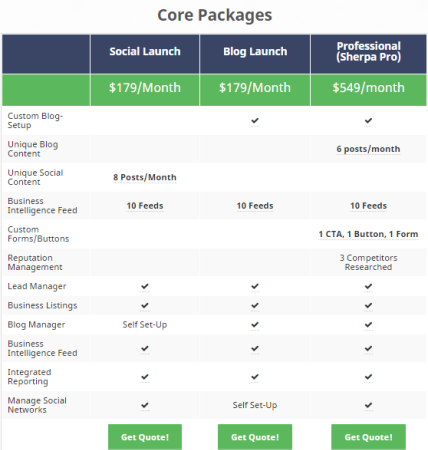 Also, if you have a simple textual list of pricing packages as represented on this website, it looks less appealing as features are not listed below each package. In this case features are linked to each package name and it takes you to a page with paragraphs explaining the contents of the package. 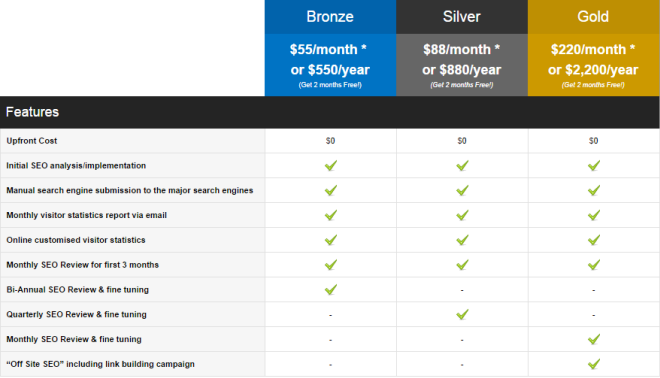 However, the site has since updated its content and pricing packages are now presented like this. On the other hand, a comparison format with limited text and systematically arranged categories explains very easily what each package consists of. It also allows the user to compare the packages at the same time. It is a matter of presenting your pricing packages in the most user-friendly manner. As you've probably gathered, we recommend that you adopt the comparison format for any service package pricing display on your website. Many digital agencies refrain from displaying prices and instead ask for a contact address to send a custom quote. The custom quote can contain many variables. If you value your users' time or understand their reluctance to share their contact information in their very first interaction with your site, you can provide a custom quote calculator. 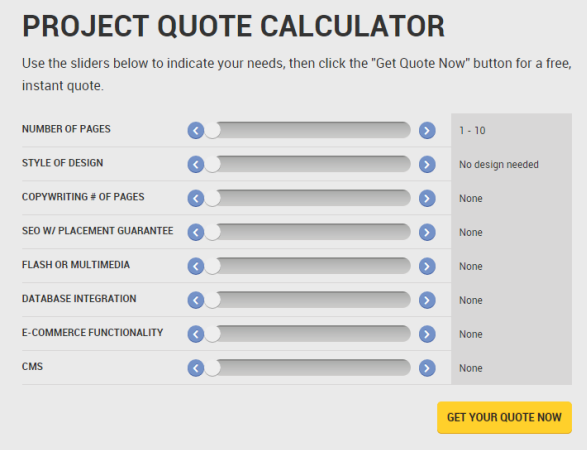 Webpagefx offers one such project quote calculator that immediately tells the customer the cost of the project based on their needs. For both design-based or technology-based digital agencies, there is a way to create recurring income in the form of a client retainer pricing model. The services offered are spread over a said period of time (generally spanning months or years, depending on the services). So for instance, services such as SEO and social media marketing are not something that can be wrapped up in a single session. They need a recurring model. Retainers are applicable to longer projects and work well when they can be split into shorter segments but completed over an extended period of time. It is a win-win for both the client and agency. The client gets a retainer plan at a discounted price, where instead of having to pay a hefty monthly fee they pay a cheaper annual rate. They also provide the flexibility to add new ideas or improvise with the project at a later stage. The agency develops a relationship with the client that creates repeat business. 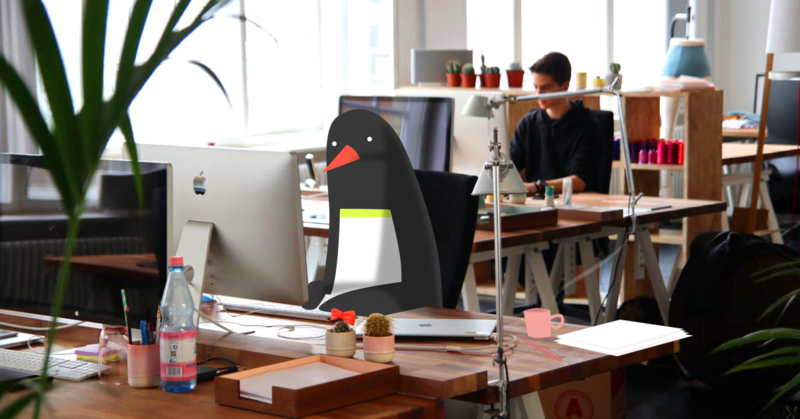 This system is also helpful in carefully segregating jobs and allocating certain amounts of time or money for different departments in the agency to complete the project on time. There are three considerations when setting up pricing; value, time and cost. The best pricing model for almost every digital services scenario should be based on the value provided, taking time and overhead costs into consideration. This way you won't be underpaid as you get more experienced and each job takes less time, and you will be able to account for some projects taking longer or requiring more manpower. The only drawback when it comes to pricing by value is that your agency is obliged to promise the end result to the client. Whether it is in the form of a traffic increase or lead generation, definitive numbers can certainly not be given when it comes to digital marketing services. Your agency should avoid making any such promises – handle your predictions of the value provided to the company carefully. You will have to work closely with clients and learn other factors about the client's business to increase these numbers, such as sales capabilities and history of conversion rates. If you are unable to deduce the exact value that you will provide to your clients, a safe bet is to price your services based on time or costs incurred, i.e. hours put in, plus overhead apart from the salaries paid and the utilization rate of the employee. You can adopt multiple pricing models for your digital services, if a single model is not sufficient. For instance, a consultant adopting the hourly fee model along with the retainer model works well both for customers who want to go for a trial round of your services and for those who want to create a lasting business relationship with you. Competitor research for pricing is a must. It gives you a fair idea of what your pricing range or margins should be in your niche market. There are many ways of checking competitor prices. With a simple Google search for your main keyword you will get a list of sites to check. If you are lucky, these sites will have their prices made available to the public. If not, there are other ways to check their prices. Check the GSA Advantage database which acts like a Google search engine for sites in your niche. Alternatively, you can contact competitor companies for a quote using an unbranded email or phone to receive the quote via email. 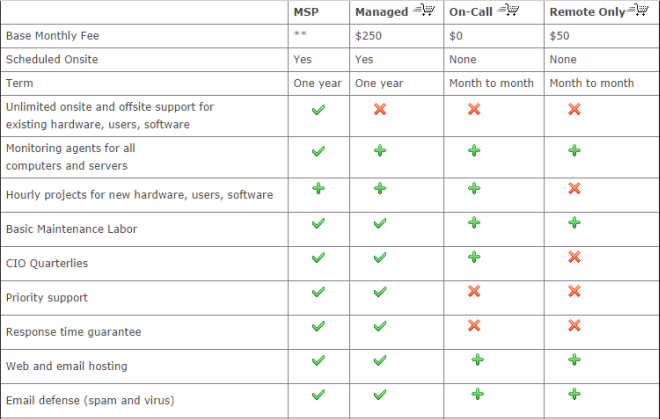 Should you charge your clients for technical support? This is a question that cannot be ignored. Some of your service charges may include basic technical support but if an agent spends an increasing amount of time solving questions about previous projects for free, maybe you need to reconsider. In order to make sure that you are not losing any revenue on the time spent in post-project help questions or tasks, you must clearly outline the exact scope of the maintenance agreement made between you and your client. Inform clients in advance that any changes made during the project tenure will be final. You may want to add a maximum of two tweaks for free, stipulating that any more will be charged. You can also set a monthly discounted fee for maintenance if you are a software development firm. The maintenance fee would be like an insurance policy towards the cost of fixing bugs in the software. To implement a maintenance agreement in action you must have a systematic project management process that defines the end of a certain project and the start of the maintenance period, as per agreement. You can maintain a time-sheet for employees who work on the maintenance of a project, with the use of tools like 10000ft that gives you real-time business analytics. 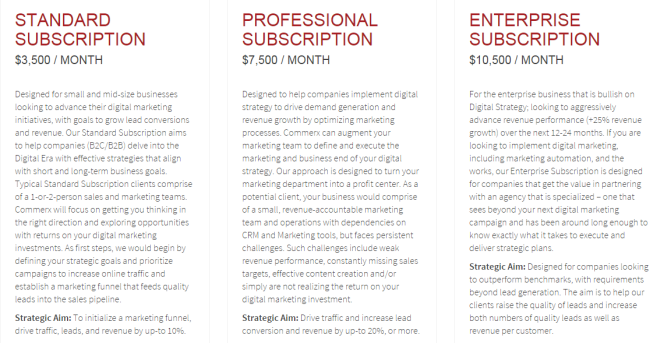 These were ten pricing best practices for digital agencies. Though it may seem like a lot of hard work, setting up rates for your business certainly pays off in the form of higher conversion rates and lead generation for your agency. What sort of pricing set-up do you prefer and why? Please share your experiences with us.